Are You People Ready For A Back to Back ‘Gangs Of Wasseypur’ Extravaganza? Where| Odean Cinema, D Block, Connaught Place, New Delhi. Buy your tickets from here. 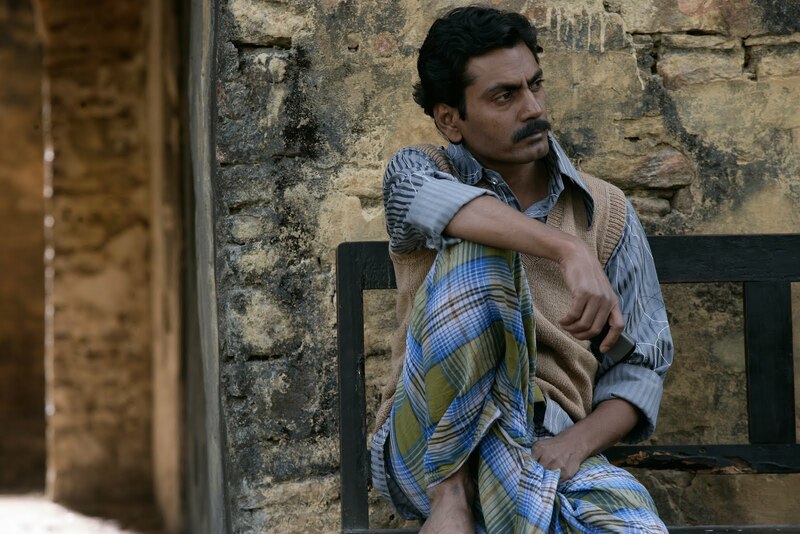 No one can deny the fact that we saw an outstanding performance by Manoj Bajpai, Nawazuddin Siddiqui and Huma Qureshi in ‘Gangs Of Wasseypur’. So Sardar Khan and Faizal are coming to town this month with an amazing back to back ‘Gangs Of Wasseypur’ marathon! Gangs Of Wasseypur (2012) is a two-part crime film, produced and directed by Anurag Kashyap, and written by Kashyap and Zeishan Quadri. Centered on the coal mafia of Dhanbad, and the underlying power struggles, politics and vengeance between three crime families, the film features an ensemble cast, with Manoj Bajpai, Nawazuddin Siddiqui, Huma Qureshi, Richa Chadda and Tigmanshu Dhulia in the major roles. Odean Cinemas presents a day dedicated to this amazing movie! Ready For An Adventurous Weekend? Paragliding, Trekking, Camping And More!